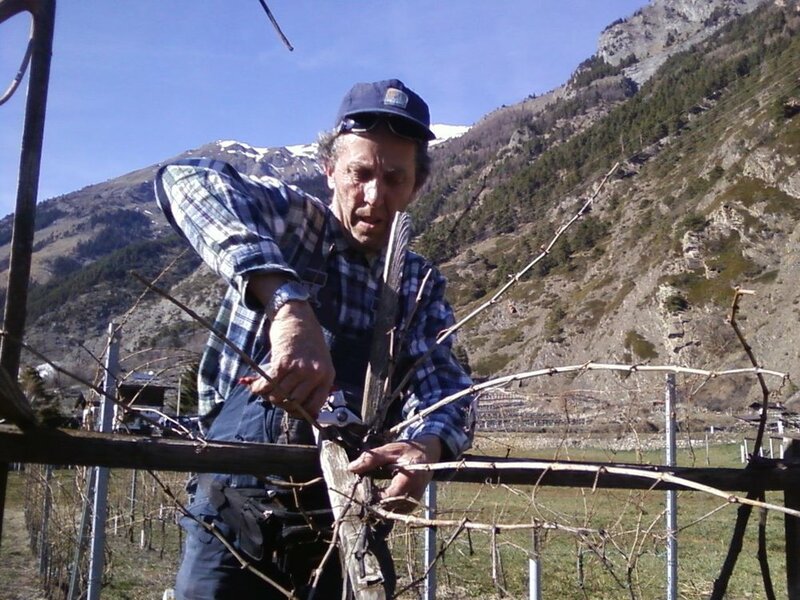 Piero Brunet — MFW Wine Co.
Morgex and La Salle are neighboring villages at the foot of Mont Blanc in the Alta Valle, or High Valley, of the Vallée d’Aoste. 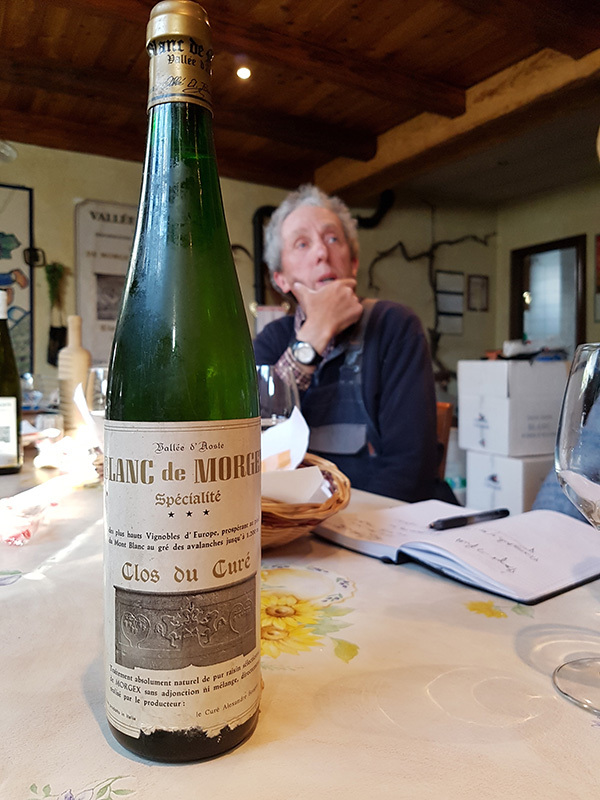 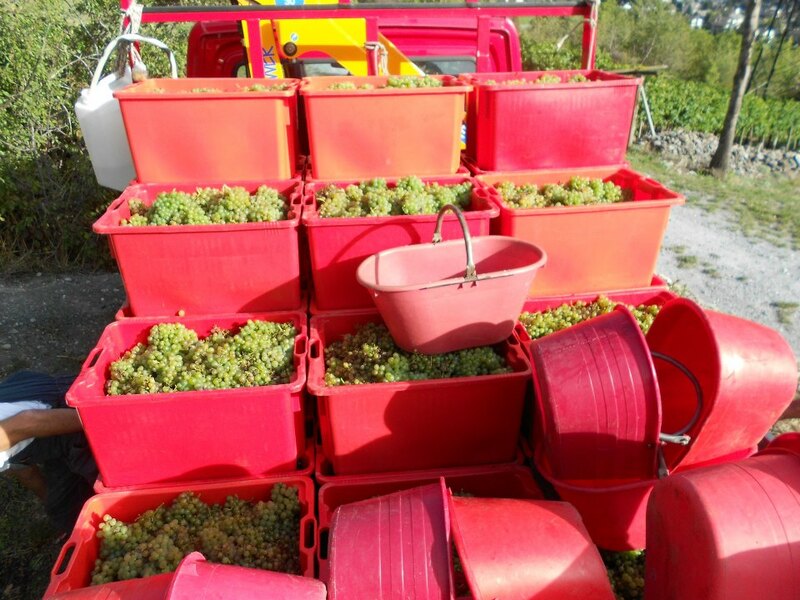 The local grape variety, Prié Blanc, was brought to fame by Alexandre Bougeat who, besides serving as parish priest of Morgex, began bottling wine in 1964. 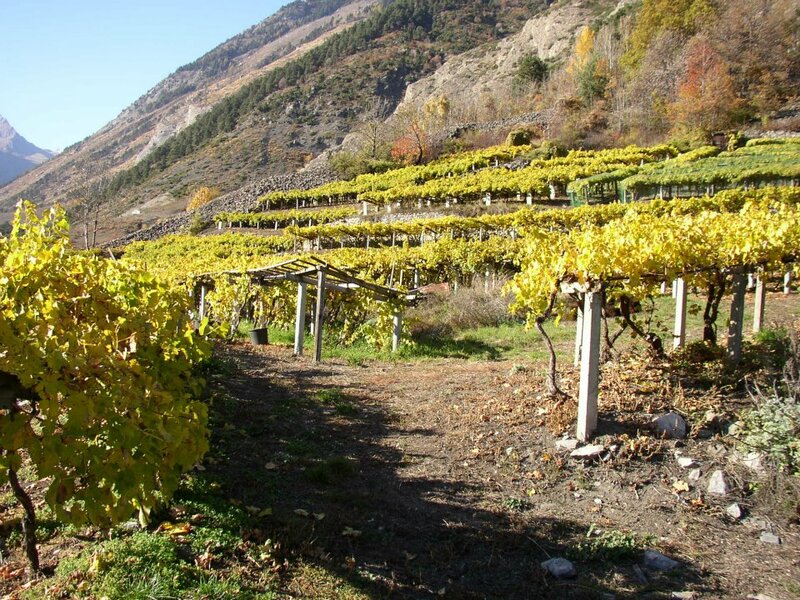 In 1985, Piero Brunet took over his family’s vineyards and purchased a part of the original vineyards of "Curé Bougeat". 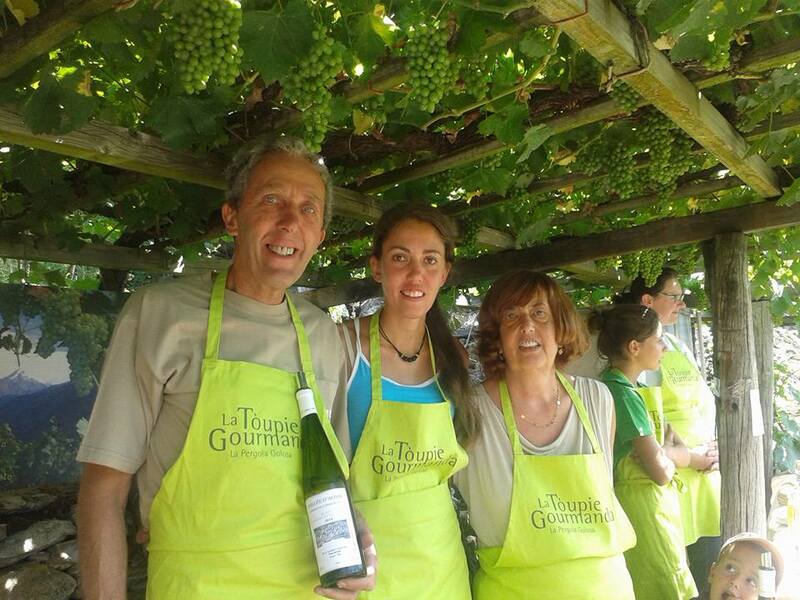 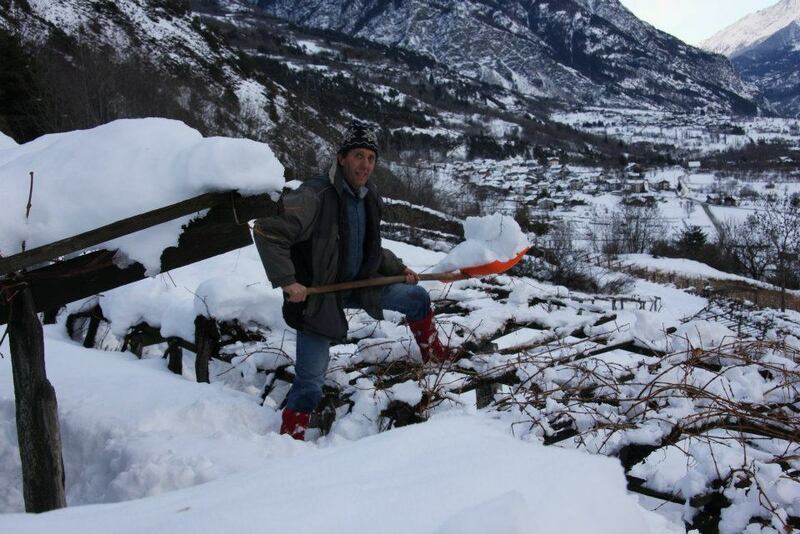 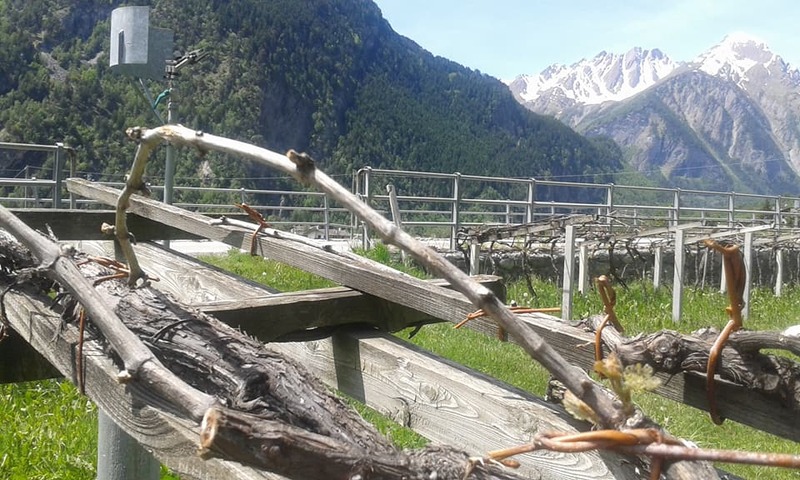 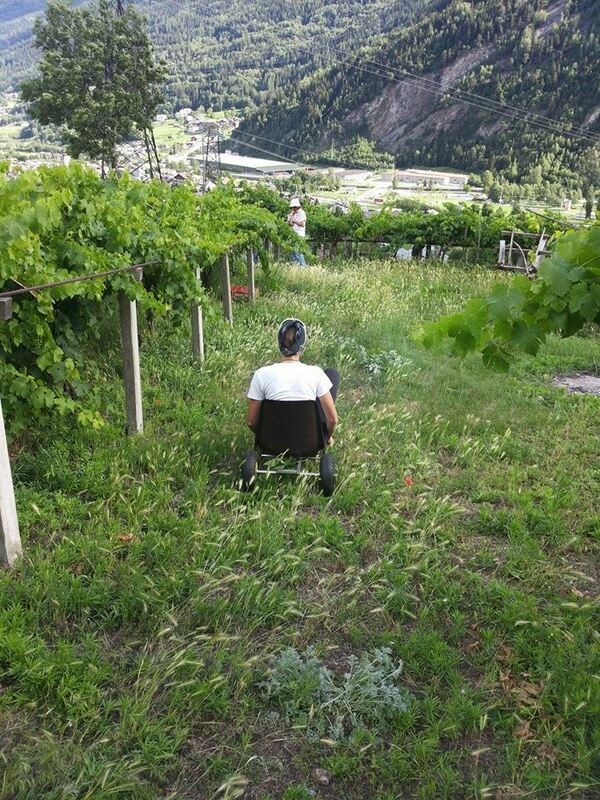 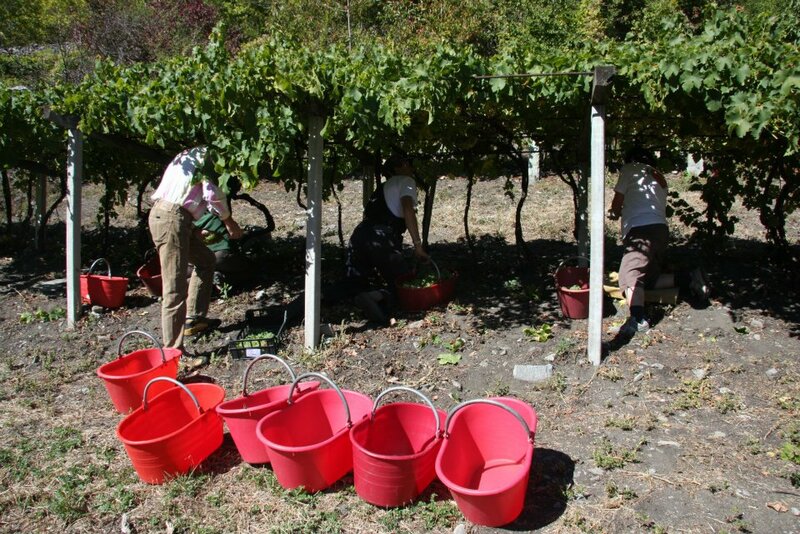 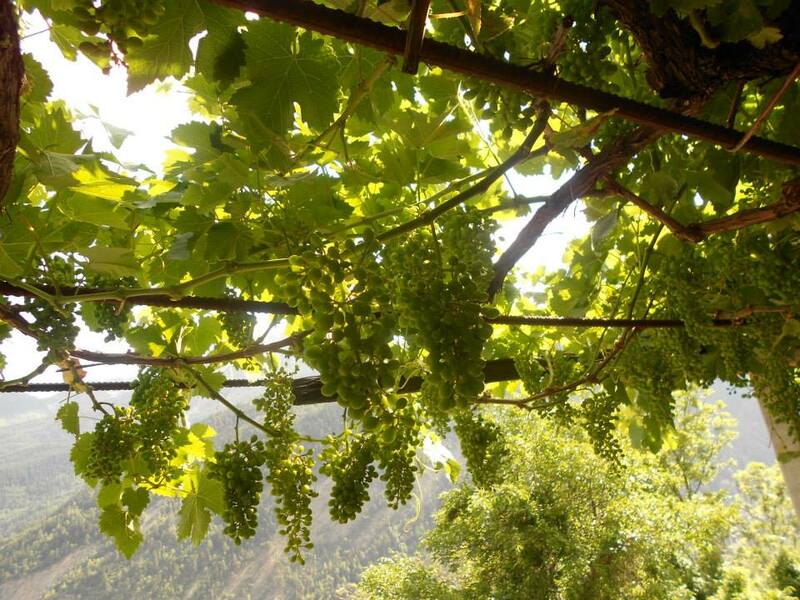 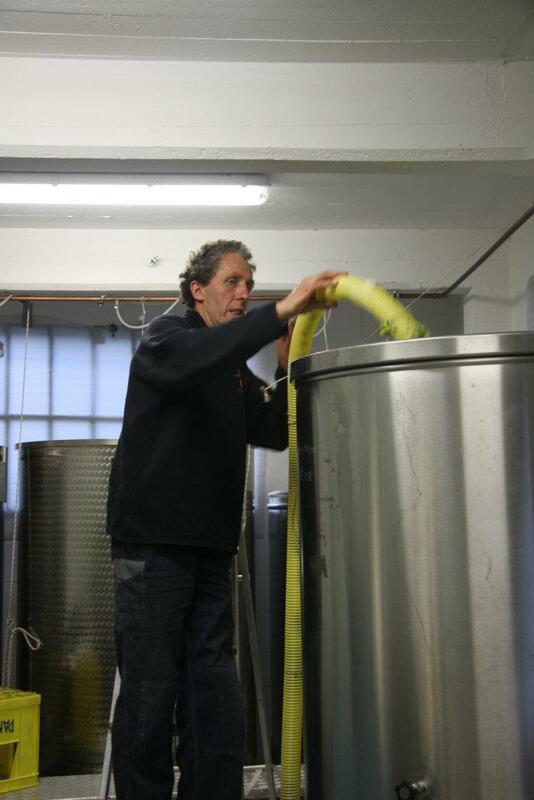 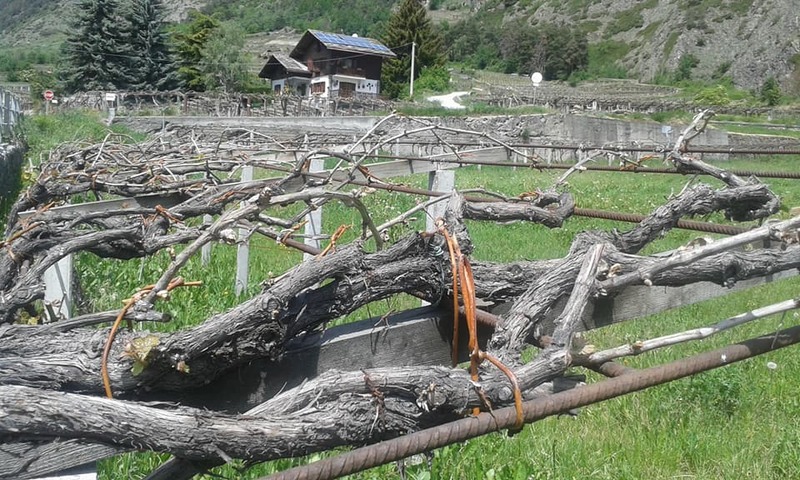 Piero, his wife, and their two daughters now farm 4ha of high-altitude (1000-1200m), steeply-terraced, pergola-trained, own-rooted, organic vines and make just over 300 cases of their single and singular wine. 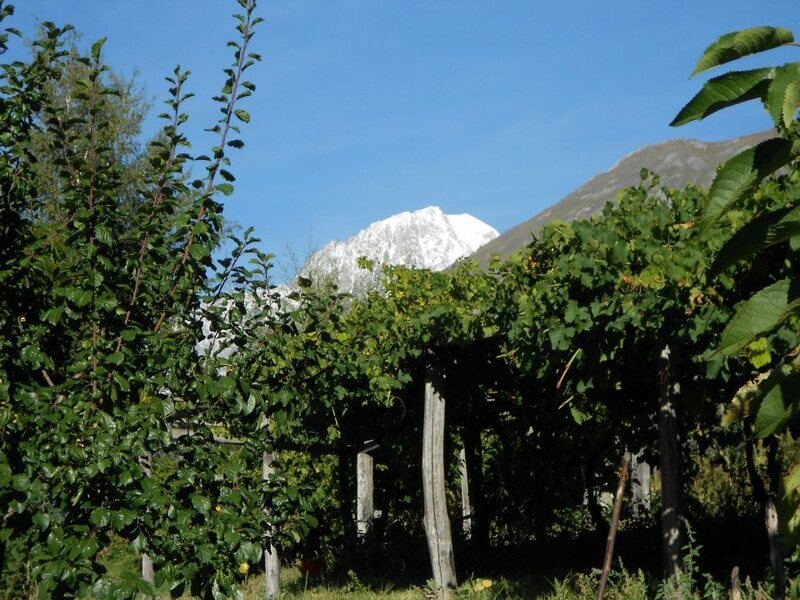 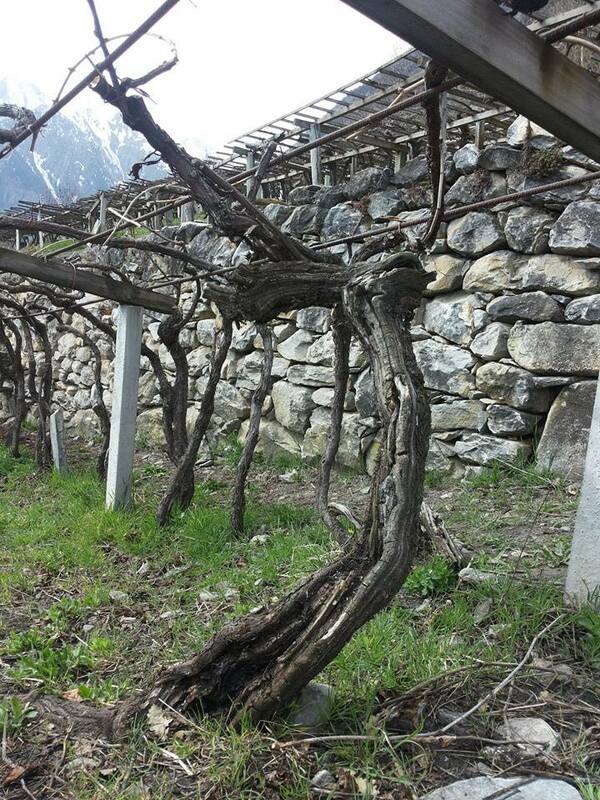 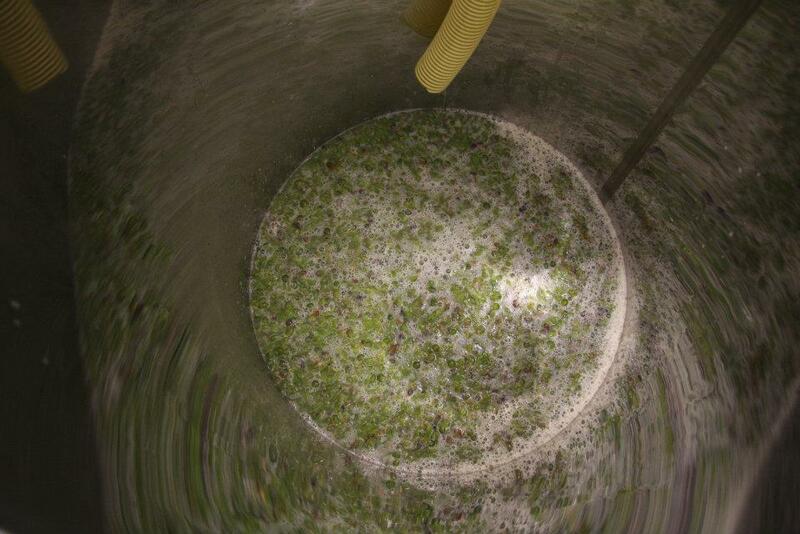 Lovers of heroic viticulture and Alpine wines, take note!